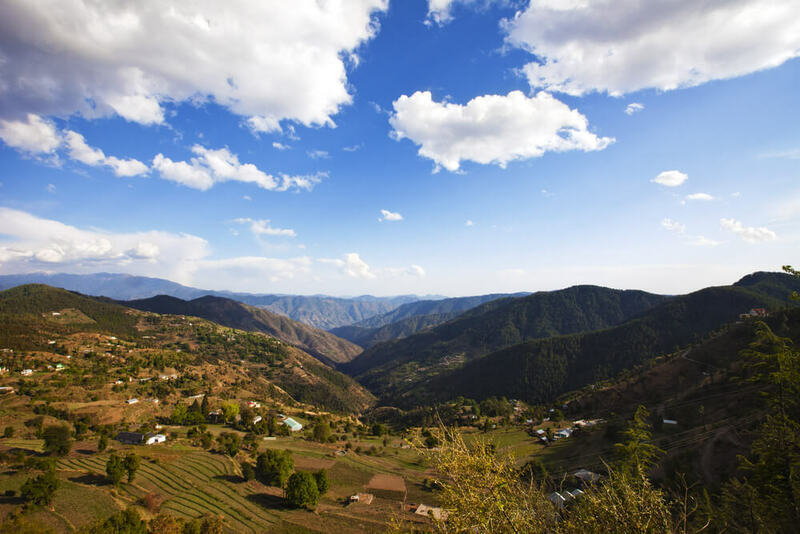 The scenic Himachal Pradesh cozily nestles several beautiful hill stations and attractive tourist destinations in the rugged nooks of the lofty Himalayas. Albeit a little less popular than its other hyped siblings of Shimla and Manali, Kufri is slowly and steadily picking on the popularity charts of tourists who seek destinations away from the conventional. Experience the beauty of this small quaint hill station, away from crowd and chaos. 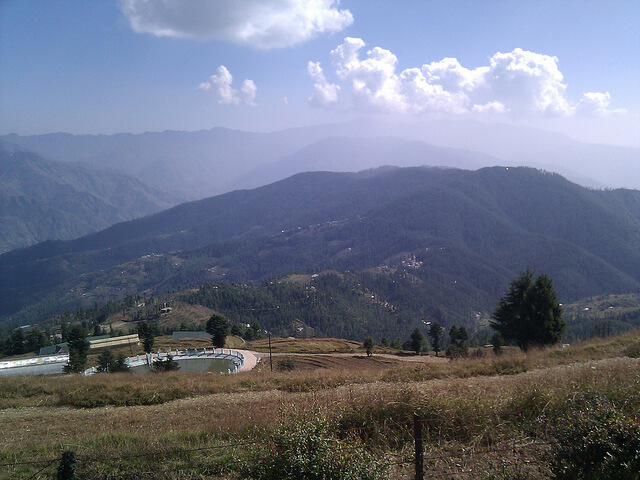 This small quaint hill station is located approximately 13 kms from Shimla, capital of Himachal Pradesh. Earlier known only for being a pit stop for travelers between Shimla and Manali for sightseeing, Kufri is gradually finding its footing in the state tourism industry, contributing its bit at pulling in sizeable crowd. The hill station derives its name from the word “Kufr”, which means lake in the local language. Kufri tourism promises a serene getaway from over crowded and packed-to-capacity destinations in the proximity. You will love the peace and calm that this quaint hill station offers. 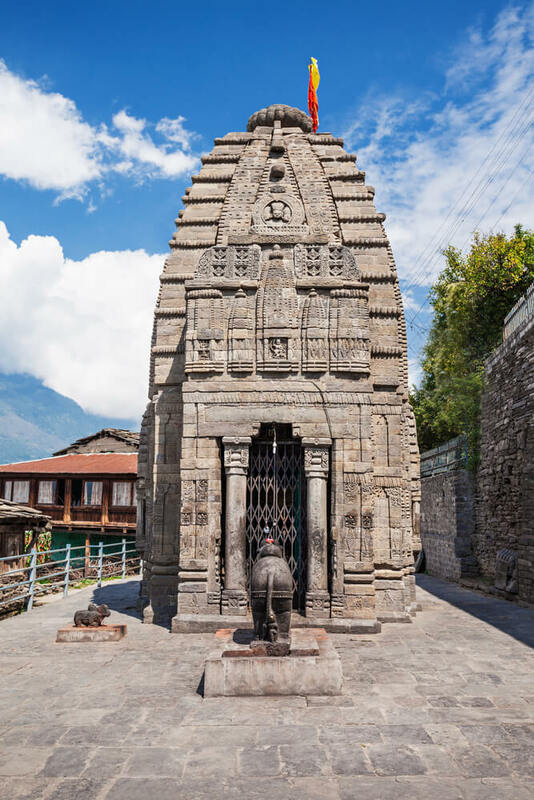 Kufri tours are quite popular among trekkers and attract a large number of tourists who are keen to trek along the exotic trails to Manali tours, Fagu, Shimla and Rewalsar. Shimla, Chail and Kufri constitute the Golden Triangle of Himachal Pradesh, which is a huge attraction for tourists. Kufri is the venue for the annual winter sports festival that is held in February every year. The main event at the festival is various skiing competitions and attracts much tourist footfall. Other activities like tobogganing are also popular. Kufri boasts of the oldest skiing slopes in Himachal Pradesh, and therefore skiing along the hill station’s slopes is a much liked affair. Adventure sports for daredevils are also provided at the Go-Karting circuit, which flaunts numerous fast bends and turns. You can also indulge in quiet strolls along the meandering hilly roads that are infused with smell of fresh pines. The hill station’s eco-diversity can be experienced at the Himalayan Nature Park located on its outskirts. You can stay at the hotels situated in the main bazaar or the resorts located along Kufri-Chail Road and Kufri-Fagu Road. Most accommodations offer a panoramic view of the Himalayas holidays. You will also be able to sample the flavored Himachal cuisine at most food joint and hotels. Kufri tourism promises a serene getaway from over crowded & packed-to-capacity destinations in the proximity. Travel with Thomas Cook Today!